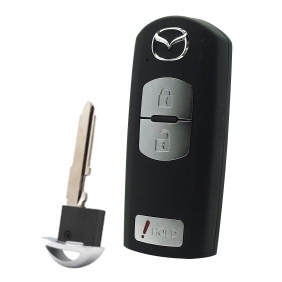 Description: Whosales Remote Keyless Fob Key Case (Shell) For Mazda 3 drop ship Remote Keyless Fob Key Case (Shell) For Mazda 3. 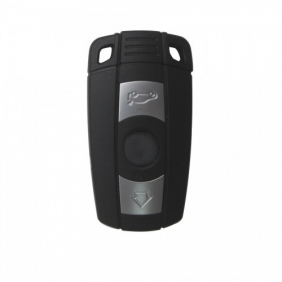 Description: Whosales 3 Button Remote Key 433MHZ for Hyundai drop ship 3 Button Remote Key 433MHZ for Hyundai. 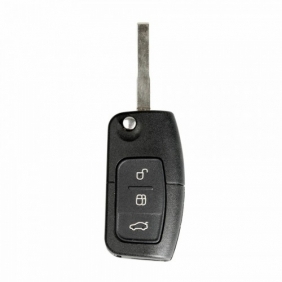 Description: Whosales Transponder Key ID4C Toy43 Soft Plastic for Toyota 5pcs/lot drop ship Transponder Key ID4C Toy43 Soft Plastic for Toyota 5pcs/lot. 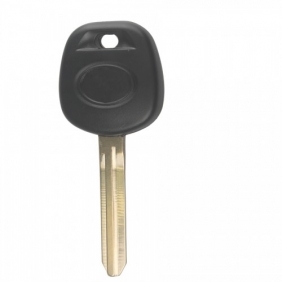 Description: Whosales Aftermarket 4D(67) Transponder Key for Toyota 5pcs/lot drop ship Aftermarket 4D(67) Transponder Key for Toyota 5pcs/lot. 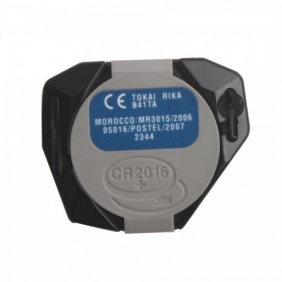 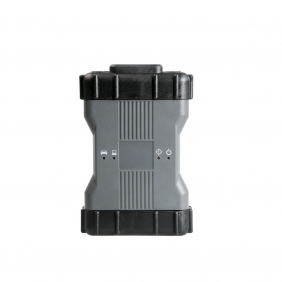 Description: Whosales Original Remote 2 Button 433MHZ for Toyota drop ship Original Remote 2 Button 433MHZ for Toyota. 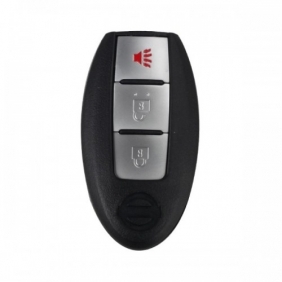 Description: Whosales Smart Remote Shell 3 Button for Nissan 5pcs drop ship Smart Remote Shell 3 Button for Nissan 5pcs. 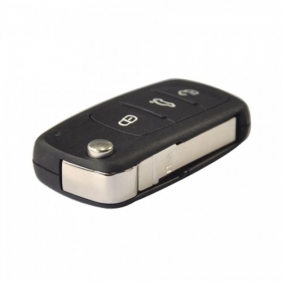 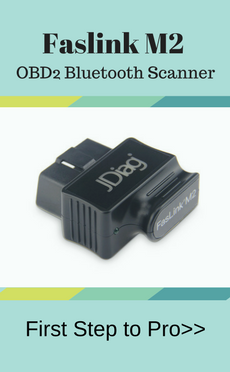 Description: Whosales 3 Buttons Remote Smart Key for Hyundai IX35 drop ship 3 Buttons Remote Smart Key for Hyundai IX35. 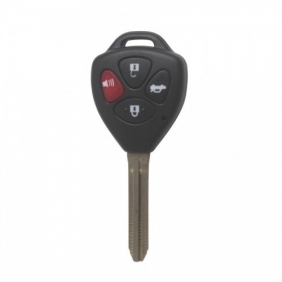 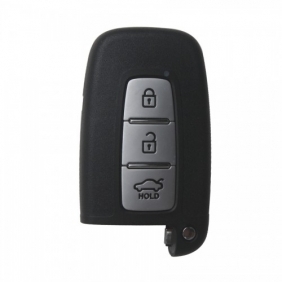 Description: Whosales Keyless Entry Remote Key for 2010 Toyota Corolla drop ship Keyless Entry Remote Key for 2010 Toyota Corolla. 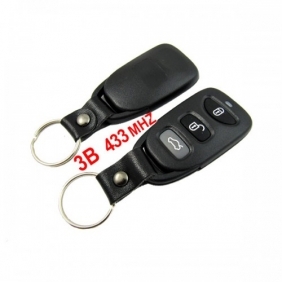 Description: Whosales YH BM3/5 Key for BMW 3/5 Series 315MHZ/433MHZ/868MHZ drop ship YH BM3/5 Key for BMW 3/5 Series 315MHZ/433MHZ/868MHZ. 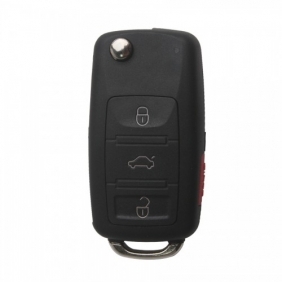 Description: Whosales Remote Key Shell (3+1) Button For VW Touareg 5pcs/lot drop ship Remote Key Shell (3+1) Button For VW Touareg 5pcs/lot. 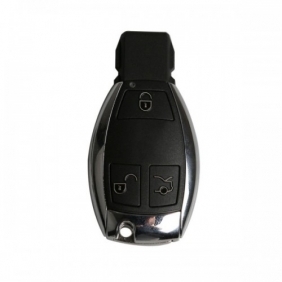 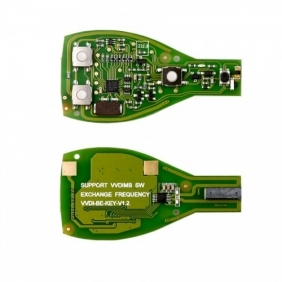 Description: Whosales YH BM7 Key for BMW 7 Series 315MHZ/433MHZ/868MHZ drop ship YH BM7 Key for BMW 7 Series 315MHZ/433MHZ/868MHZ. 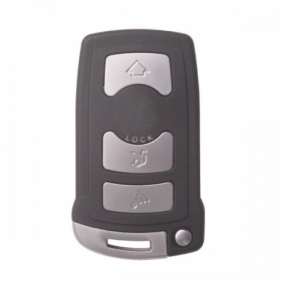 Description: Whosales Remote Flip Key 3 Button 433MHZ for Focus drop ship Remote Flip Key 3 Button 433MHZ for Focus. 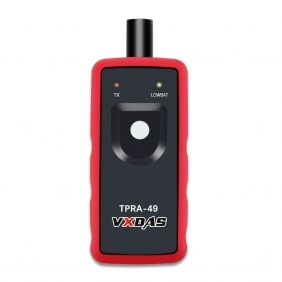 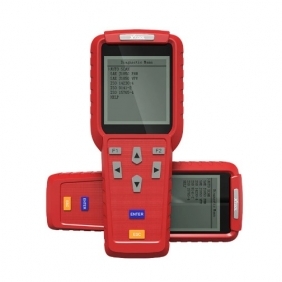 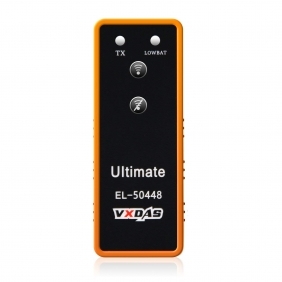 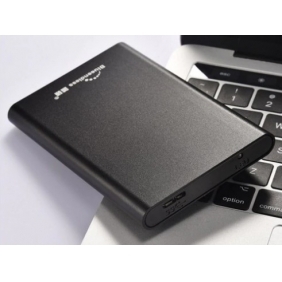 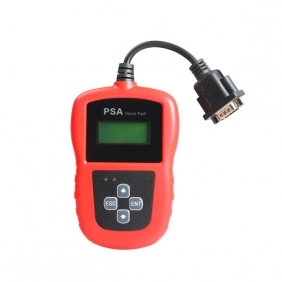 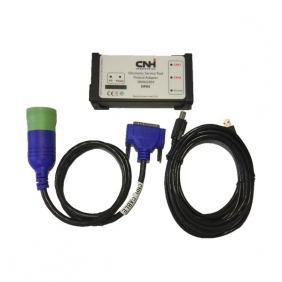 Description: Whosales Xhorse VVDI BE Key Pro Improved Version 5pcs/lot drop ship Xhorse VVDI BE Key Pro Improved Version 5pcs/lot. 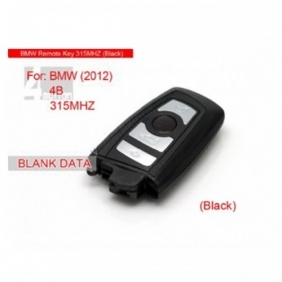 Description: Whosales Smart Key 4 button 315MHZ 2012 For BMW drop ship Smart Key 4 button 315MHZ 2012 For BMW. 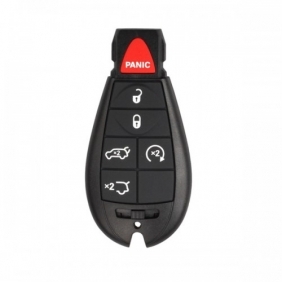 Description: Whosales Smart Key Shell 5+1 Button for Chrysler 5pc/lot drop ship Smart Key Shell 5+1 Button for Chrysler 5pc/lot.